The X.org Foundation hosts every year around september the X.org Developer Conference, which, unlike its name states, is not limited to X.org developers, but gathers all the Linux graphics stack developers, including X.org, Mesa, wayland, and other graphics stacks like ChromeOS, Android or Tizen. This year’s edition was held last week in the University of Haaga-Helia, in Helsinki. At Bootlin, we’ve had more and more developments on the graphic stack recently through the work we do on Atmel and NextThing Co’s C.H.I.P., so it made sense to attend. The opening talk was made by two Google engineers from the ChromeOS team, Sean Paul and Zach Reizner. They talked about the work they did on the drm_hwcomposer they wrote for the Pixel C, on Android. The hwcomposer is one of the HAL in Android that interfaces between Surface Flinger, the display manager, and the underlying display driver. It aims at providing hardware composition features, so that Android can leverage the capacities of the display engine to perform compositions (through planes and sprites), without having to use the CPU or the GPU to do this work. The drm_hwcomposer started out as yet another hwcomposer library implementation for the tegra-drm driver in Linux. While they implemented it, it turned into some generic enough implementation that should be useful for all the DRM drivers out there, and they even introduced some particularly nice features, to split the final screen content into several planes based on the actual displayed content rather than on windows like it’s usually done. Their work also helped to point out a few flaws in the hwcomposer API, that will eventually be fixed in a new revision of that API. The next talk was once again from a ChromeOS engineer, David Reveman, who came to show his work on ARC++, the component in ChromeOS that allows to run Android applications. He was obviously mostly talking about the display side. In order to achieve that, he had to implement an hwcomposer that would just act as a proxy between SurfaceFlinger and Wayland that is used on the ChromeOS side. The GL rendering is still direct though, and each Android application will talk directly to the GPU, as usual. Only the composition will be forwarded to the ChromeOS side. In order to minimize that composition process, whenever possible, ARC++ tries to back each application with an overlay so that the composition would happen directly in hardware. This also led to some interesting challenges, especially since some of the assumptions of both systems are in contradiction. For example, any application can be resized in ChromeOS, while it’s not really a thing in Android where all the applications run full screen. The next talk we found interesting was Andy Ritger from nVidia explaining how the HDR displays were supposed to be handled in Linux. while the applications have been able to generate HDR content for more than 10 years, the rest of the display stack wasn’t really ready, meaning that you had convert the HDR colors to colors that your monitor was able to display, using a technique called tone mapping. He then explained than the standard, non-HDR colorspace, sRGB, is not a linear colorspace. 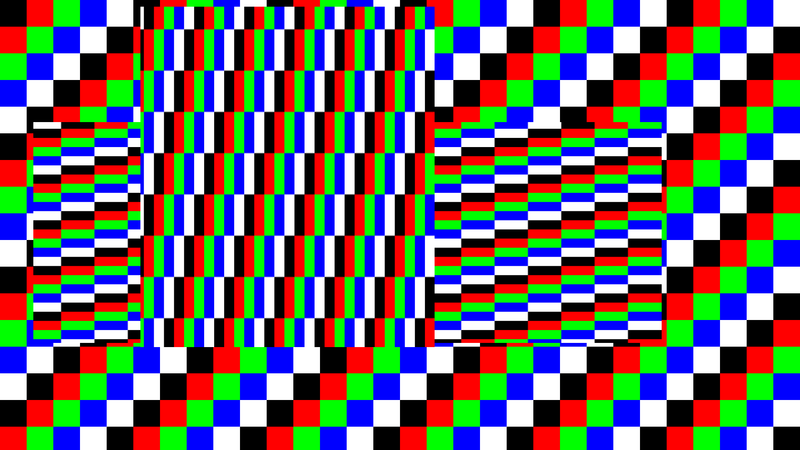 This means than by doubling the encoded luminance of a color, you will not get a color twice brighter on your display. This was meant this way because the human eye is much more sensitive to the various shades of colors when they are dark than when they are bright. Which essentially means that the darker the color is, the more precision you want to get. However, the luminance “resolution” on the HDR display is so good that you actually don’t need that anymore, and you can have a linear colorspace, which is in our case SCRGB. 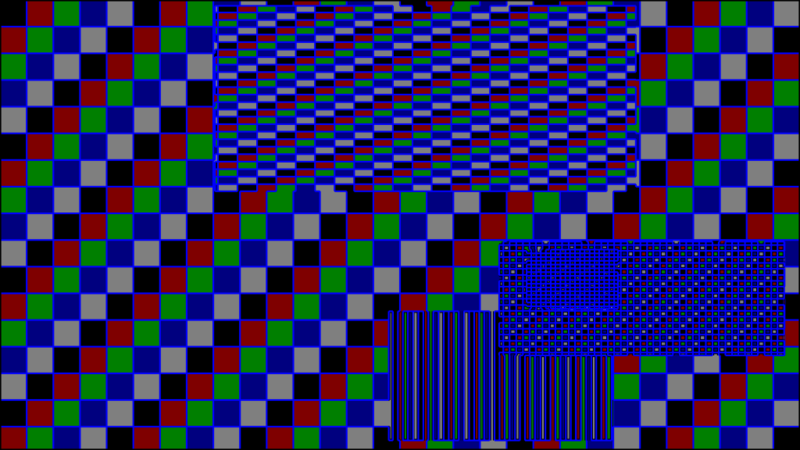 But drawing blindly in all your applications in SCRGB is obviously not a good solution either. You have to make sure that your screen supports it (which is exposed through its EDIDs), but also that you actually tell your screeen to switch to it (through the infoframes). And that requires some support in the kernel drivers. This talk by Jason Ekstrand was some kind of a war story of the bring up Intel did of a Vulkan implementation on their GPU. He first started by saying that it was actually a not so long project, especially when you consider that they wrote it from scratch, since it took roughly 3 full-time engineers 8 months to come up with a fully compliant and open source stack. He then explained why Vulkan was needed. While OpenGL did amazingly well to cope with the hardware evolutions, it was still designed over 20 years ago, This proved to have some core characteristics that are not really relevant any more, and are holding the application developers back. For example, he mentioned that at its core, OpenGL is based on a singleton-based state machine, that obviously doesn’t scale well anymore on our SMP systems. He also mentioned that it was too abstracted, and people just wanted a lower level API, or that you might want to render things off screen without X or any context. This was fixed in Vulkan by effectively removing the state machine, which allows it to scale, push things like the error checking or the synchronization directly to the applications, making the implementation much simpler and less layered which also simplifies the development and debugging. He then went on to discuss how we could share the code that was still shared between the two implementations, like implementing OpenGL on top of Vulkan (which was discarded), having some kind of lighter intermediate language in Mesa to replace Gallium or just sharing through a library the common bits and making both the OpenGL and Vulkan libraries use that. The last talk that we want to mention is the talk on preemptive scheduling by Roy Spliet, from the University of Cambridge. system, since you probably don’t want your shiny user interface for the heating to make your car crash in the car before it because its rendering was taking too long. He first started to explain what real time means, and what the usual metrics are, which should to no surprise to people used to “CPU based” real time systems: latency, deadline, execution time, and so on. He then showed a bunch of benchmarks he used to test his preemptive scheduler, in a workload that was basically running OpenArena while running some computations, on various nouveau based platforms (both desktop-grade GPUs, and embedded SoCs). This led to some expected conclusions, like the fact that a preemptive scheduler is indeed adding some overhead, but is on average worth it, while some have been quite interesting. He was for example observing some worst case latencies that were quite rare (0.3%), but were actually interferences from the display engine filling up its empty FIFOs, and creating some contention on the memory bus. Overall, this has been a great experience. The organisation was flawless, and the one-track-only format allows you to meet easily both the speakers and attendees. The content was also highly technical, as you might expect, which made us learn a lot and led us to think about some interesting developments we could do on our various projects in the future, such as NextThing Co’s CHIP.